Culture: How to rid your organisation of politics and hidden agendas! Had enough of politics and hidden agendas stopping your organisation achieve greatness? Do you want to stop your people complaining and create massively high performing teams? Do want to have more time and have to spend less time managing people? Every organisation has a culture. 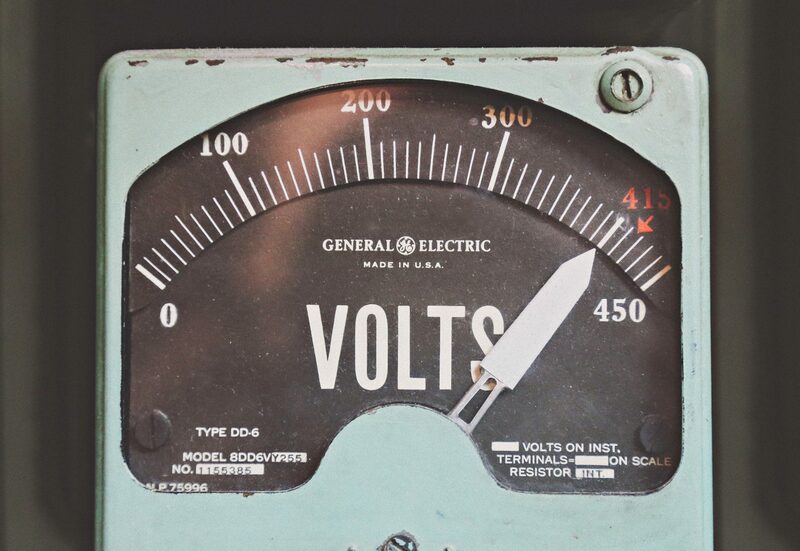 Whether it’s explicitly articulated or organically develops over time, every organisation has a set of rules and values that influence and define the way people behave. It affects every part of your company, from the meetings to the decor, from the people you hire to the profits you make. WHY ARE YOU SPENDING SO LITTLE TIME ON GETTING IT RIGHT? 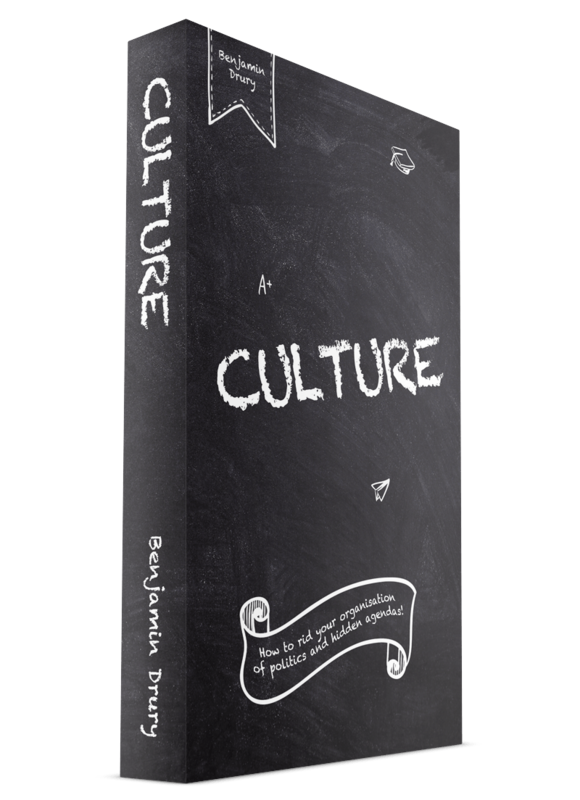 If you want running your team or your organisation to be easier with fewer politics and no hidden agendas then you need to get your culture in order and this book could just save your organisation! "...I’d highly recommend it, even if you already feel like you have a grasp on approaches like this one." "...it could revolutionise a start-up or turn around a failing organisation." "Well worth reading...it's succinct and to the point. Recommended!"